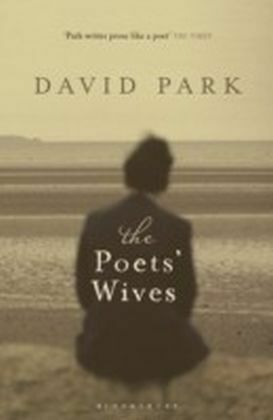 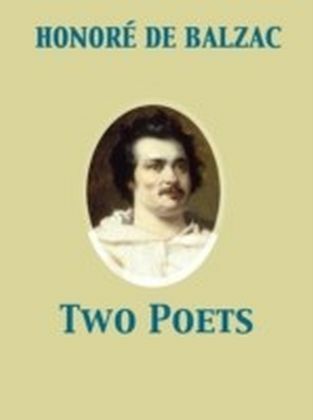 Mrs Nowottny's chief aim in this 'valuable book which could serve as a useful introduction to practical criticism' is to inquire what it is that makes the language of poetry poetic. 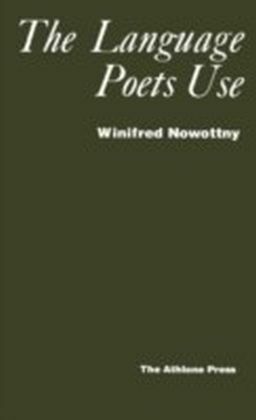 The book grows out of the leading trends today in ideas about language and the way is works but to the maters discussed Mrs. Nowottny brings a keen mind of her won and considerable powers as a literary critic. 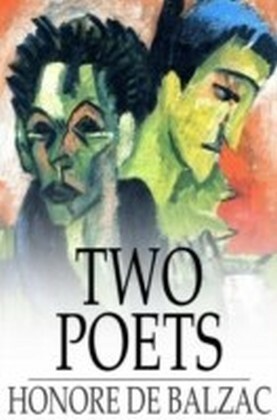 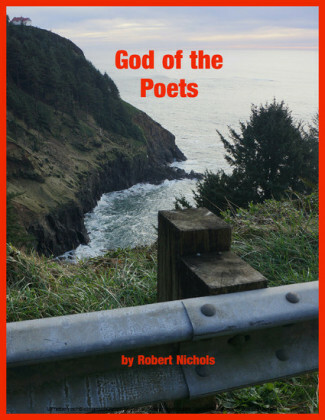 Stressing the continuity of poetry with other uses of language she shows how under the control of the poet's purpose everyday language contributes to the achievement of the most complex and profound effects, and she illustrates these effects with a wealth of examples. 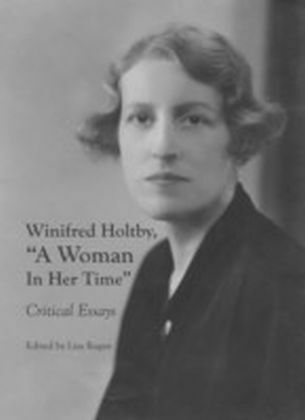 Winifred Holtby, "A Woman In Her Time"